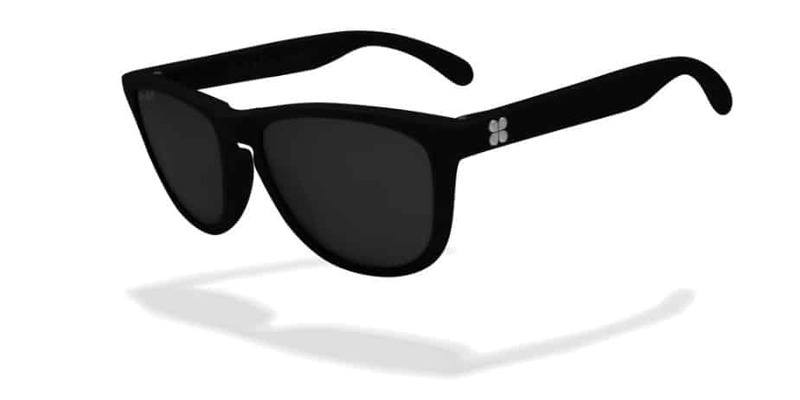 SunGod Sunglasses offer high performance, high quality, customisable sunglasses that you can order online and have in your hands through mail order delivery. Their glasses are extremely good looking, outstandingly so, they are perfect for adventure use and they come with a lifetime guarantee. What other sunglasses company offers that? Sunglasses for high altitude use. This is Tibet, the Tibetan Plateau at over 4,000m. My 12 year old son wearing my SunGod Sierras. They fit him as well as they do me and look just as cool! I love the blue lens & blue frame combo. We’ve thoroughly tested 3 models of SunGod sunglasses, the sports PaceBreakers, the timeless Renegades and the new Sierras. All 3 have models have come with us to Everest Base Camp. The PaceBreakers even made it to Island Peak. we’ve also used them for adventure and luxury travel for well over a year. We like the brand and we’re happy to recommend them. Read our SunGod reviews here. Our first SunGod sunglasses were the PaceBreakers, we added Renegades and Sierras to our collection of shades further down the line. We first went for the Pacebreakers because we’re involved in Sport at an intensive level. They’re a great choice for running, cycling, trekking and more. We tried out the new SunGod PaceBreakers Sunglasses, for every-day wear and for high intensity sports use. I’ve been wearing the PaceBreakers around Vietnam as regular travel sun protection and on my infrequent jogging endeavours, my Ironman husband has been used his PaceBreakers on long distance runs and bike rides in training for the next Ironman triathon event and used them in the race itself. He’s used them in two Ironman triathlon ( full distance) races now. 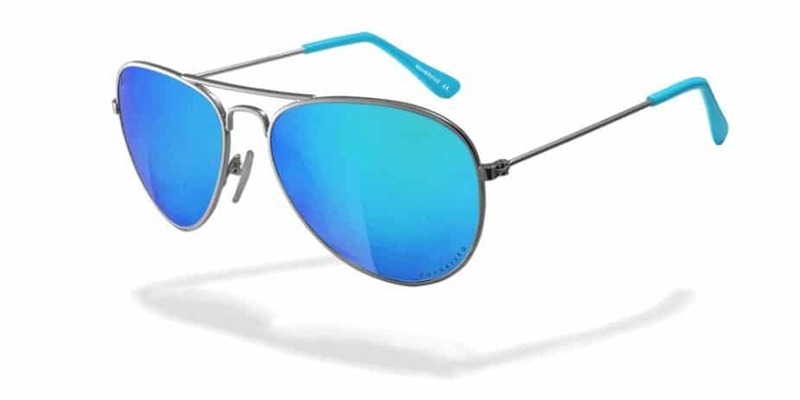 We have been thrilled with our Sungod PaceBreakers, in terms of looks, performance, speed of delivery and quality, but I’m sure you want to read more in our SunGod sunglasses review. We’re focussing on SunGod as a company and on the performance of the PaceBreakers first. 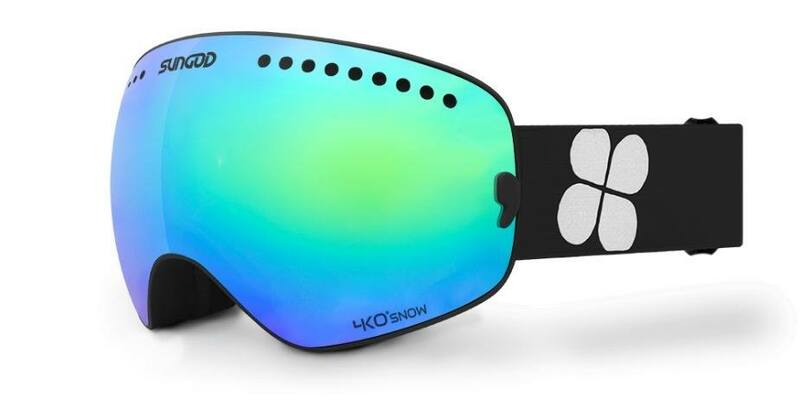 SunGod also offer eye-catching fashion styles ( and sports goggles) ideal for any use, visit their site to find the SunGod for you. He’s a great chef, a great dad and a great triathlete, now he’s a sunglasses model too. Wearing his SunGod PaceBreakers all over Vietnam, as well as for training. Here at the Cao Dai temple near Saigon, as you can see. We were asked to test out the new SunGod PaceBreakers by SunGod themselves, my husband’s Ironman events and our travel lifestyle made us perfect candidates. All views are our own and we were under do pressure to write positive reviews. These are our true findings. SunGod Sunglasses Review, Why Order SunGod Glasses? Price Comparison, Oakley vs SunGod? Would we Buy Other SunGod Styles?- We did! Under grayer skies, back in London. The Pacebreakers, and our model, looking good. SunGod are like no other sunglasses company I’ve ever come across. I’ve always used Oakley sunglasses for travel, skiing, trekking, running and cycling and was fairly in love with them, so I needed good reason to switch brand allegiance. SunGod have achieved that, I get Oakley quality and a lower price point, plus that lifetime guarantee, but mail order sunglasses? How does that work? 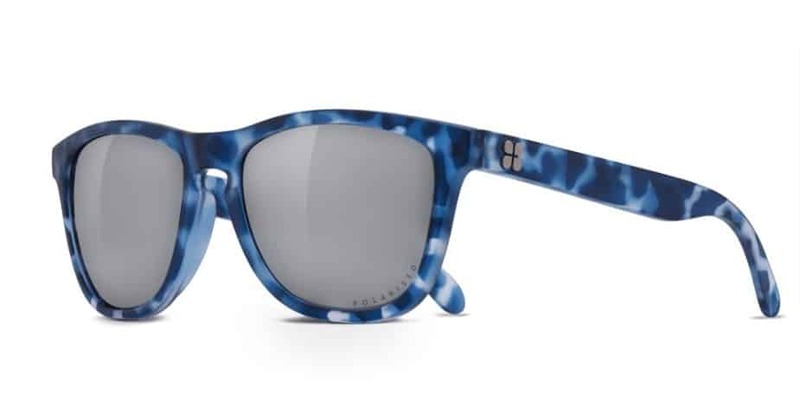 If you visit the SunGod website you’ll see that you are able to customise whichever style of sunglasses you prefer. 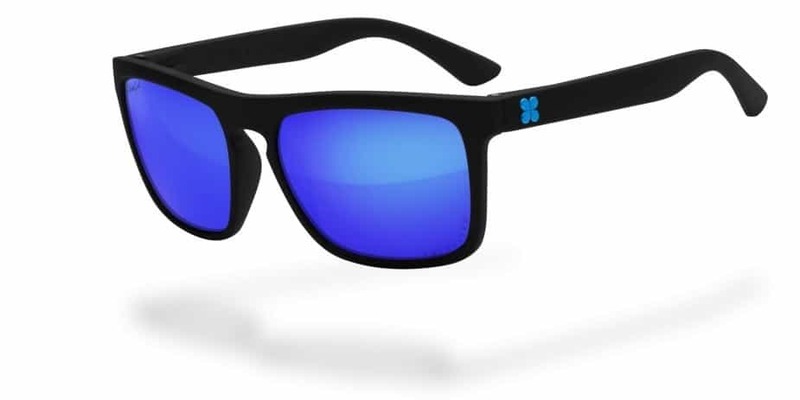 You can pick your frame style then swap around colors, lenses, ear pieces and logos to create a pair of glasses unique to you. 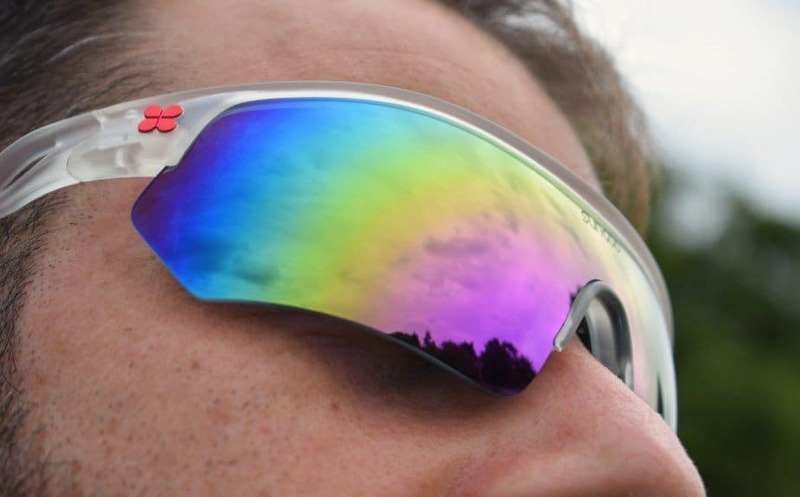 Lenses come in a selection of cool colours and finishes and in polarised and regular versions. Chef and I both went for polarised, he went with clear/red, I went for black/white and we’re loving our results. Once you finish customising your design just place your order. We had our new sunglasses in our hands less than 24 hours later. SunGod deliver almost worldwide, just add one day for delivery to the USA, 5-7 days for delivery to Asia. So even if you’re on the other side of the world, you can still get your hands on quality, reliable sunglasses. A lifetime guarantee, so like our new Osprey Farpoint packs, this piece of kit is for life. One of the reasons I’ve always brought Oakleys is their extreme durability, they’re almost impossible to break. I have 2 pairs of Oakleys that are around 10 years old, I’ve broken the arms off many times and just popped them back in. Sungod has the same feature, you’d find it difficult to break a hinge. With my Oakleys the reflective lens finish has worn off in places, if this happens after a few years with the Sungods we’ll be calling on that guarantee. Likewise, my husband’s triathon glasses tend to give way as the nose piece deteriorates, hopefully our guarantee will come good. Our SunGods also came with a spare. Check conditions of the SunGod guarantees and warrantees under support on their website, not all models are covered to the same level. Update: I stupidly broke my Sungods in Indonesia ( my bad), my replacement pair were shipped out to Vietnam, no problem at all. Sungod vs Oakley ? Our SunGod Pacebreakers came in at well under $100 each. The comparable pair of Oakleys costs way more. I’ve used Oakley sunglasses for most of my adult life, for skiing, trekking, running, travel and life, I’m more than happy with my switch to Sungod. We’re almost 2 years into being SunGod wearers now, it’s all good. Our Ironman has fallen in love with his SunGod PaceBreakers. He says they stay tight and secure even on rough terrain. He is unaware of any weight or pressure from his glasses, they are lightweight and fit well. The PaceBreakers block the sun superbly while not reducing vision and do not fog. He says that fogging has been a major problem with other triathlon glasses. Smaller glasses, with less area of lens have fogged less than larger lens models, but the outer frame has interfered with field of vision. He likes the SunGod PaceBreakers a lot and will be wearing them when he competes in his next full distance Ironman event. If you’re not familiar with Ironman, check out his recent event in Tenby, Wales, his next is Langkawi Malaysia but he has also competed in Cairns and in the Phuket 70.3 Half Ironman. As you can see below, SunGod Sunglasses come in classic styles. Most of us already know if these styles suit us or not, making them super easy to buy online. The range of colours available in every element of your personal, customised design, make them a real stand-out product. Yes, we loved our SunGods PaceBreakers and Our Ironman was particularly pleased with the performance of his PaceBreakers in training. 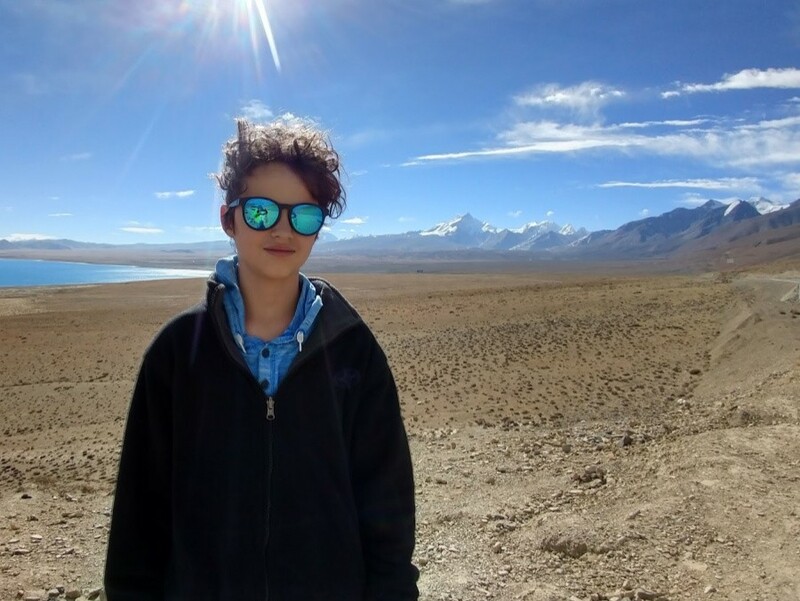 After testing one model we were confident to buy more for us and the kids for our Everest Base Camp trek and visit to Tibet. High altitude trekking makes good eye protection essential. Our Sungod sunglasses performed well everywhere we’ve taken them. I wouldn’t trust my kids’ eyes with a brand I didn’t think capable. 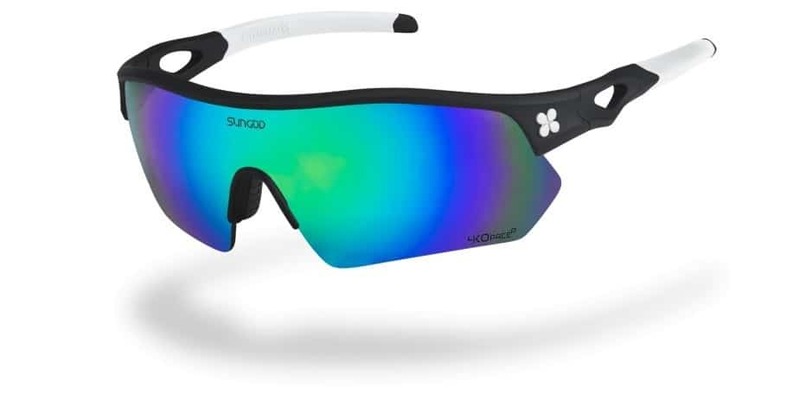 We hope you found our SunGod Sunglasses review helpful and we’re glad to be able to test run and review the PaceBreakers, Revolts, Renegades and Sierras. 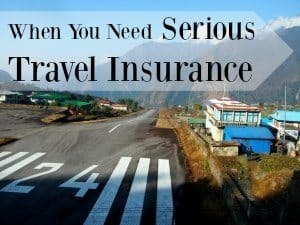 Want to see what other travel gear we carry? Just click through. These are the wonderful set of sunglasses which are looking fabulous.